There's a whole new way to wear fashion's favourite prints. Step into this season’s modern take on vintage romance with Label Ritu Kumar. LABEL, Ritu Kumar is a designer brand for young urban India. The brand brings latest fashion options for young urban India. The look of the clothing line is sophisticated and carefully crafted for the energetic urban Indians. Today, the brand is part of the India's re-awakening uniqueness and cultural impact around the world.  LABEL, Ritu Kumar is proud to patron symbols of India's contemporary cultural energy. In the clothing brand’s rapidly evolving culture, the current generation of young women experience increasing number of influences. The brand believes in collaborating and working with talent in the arts and seeks truly unique expressions from today’s generation. The associations are an open platform where the design house provides a structure on which the artists build their vision. The design collective for the western wear for women is sourced from the finest around the world – stylish, sophisticated and original. If this brand’s influences are global, then its identity originates from Indian design. The look of this clothing line is sophisticated and carefully crafted. Check out some stunning western wear for women like the bodycon dresses, maxi dresses, off the shoulder tops, floral print shirt dress, and some fabulous women western dresses here.